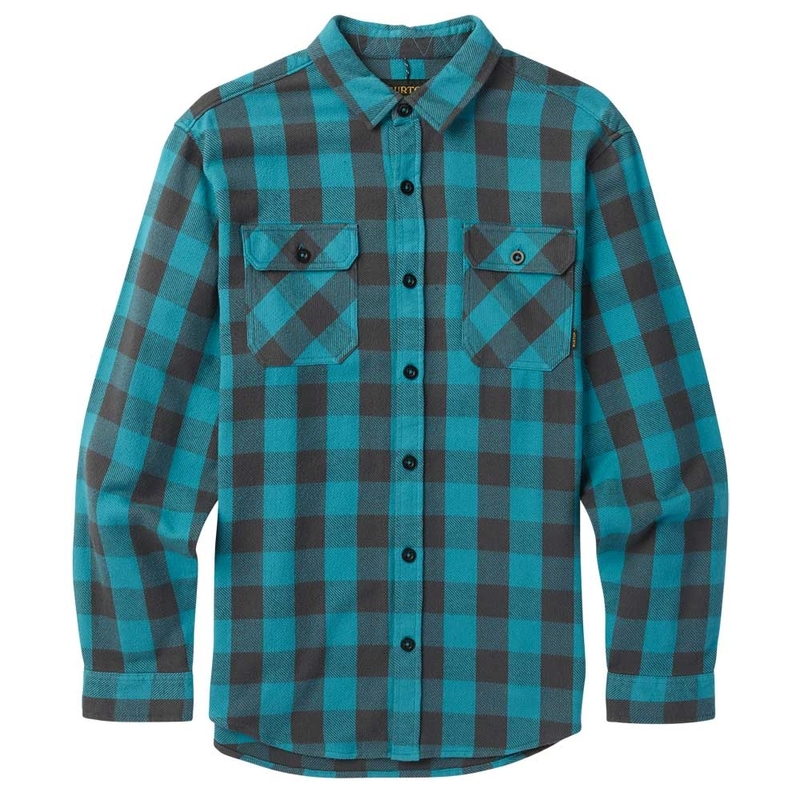 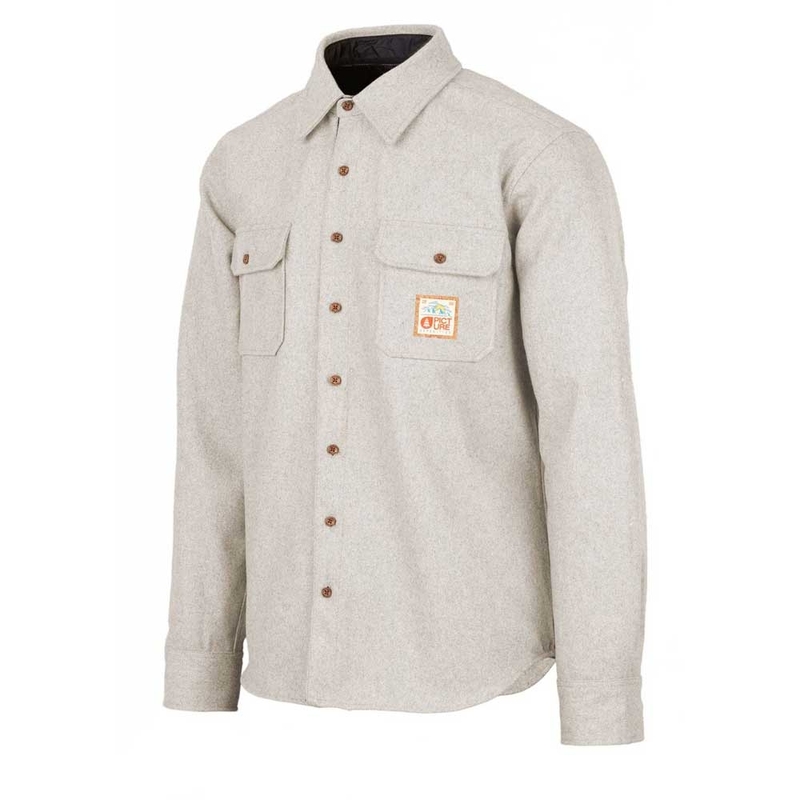 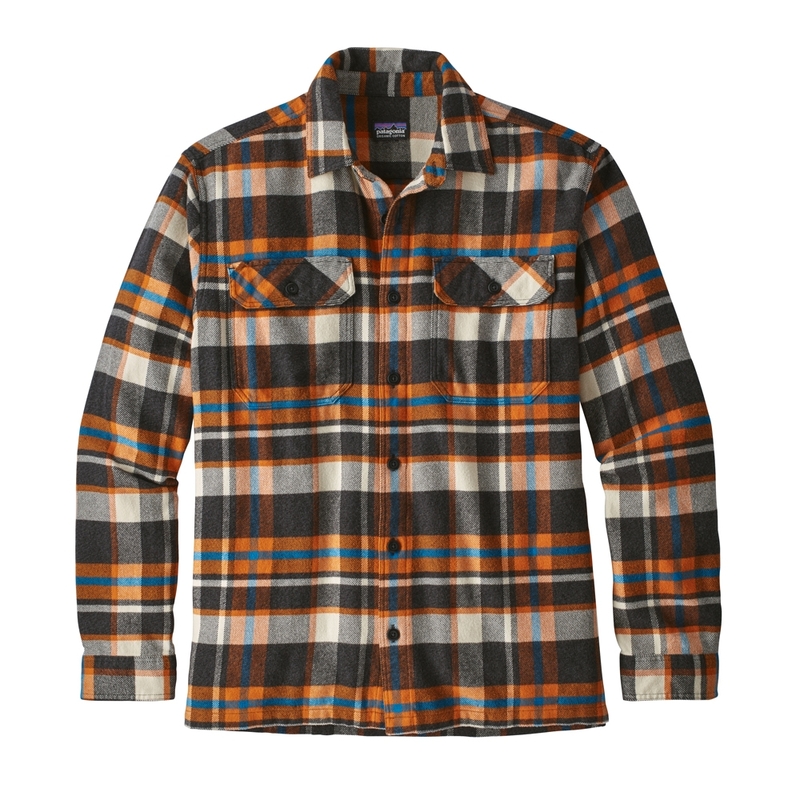 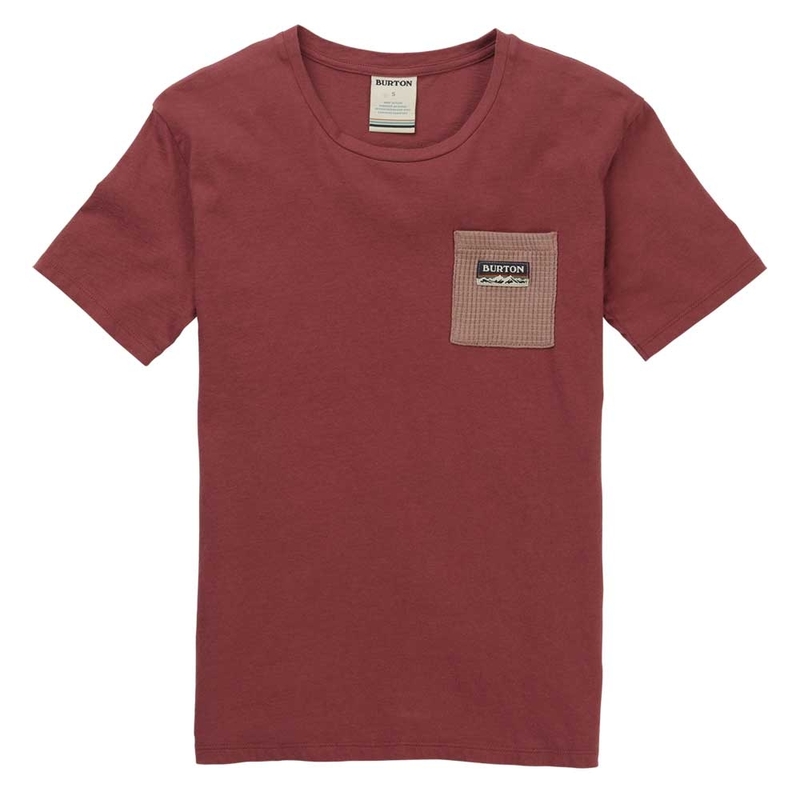 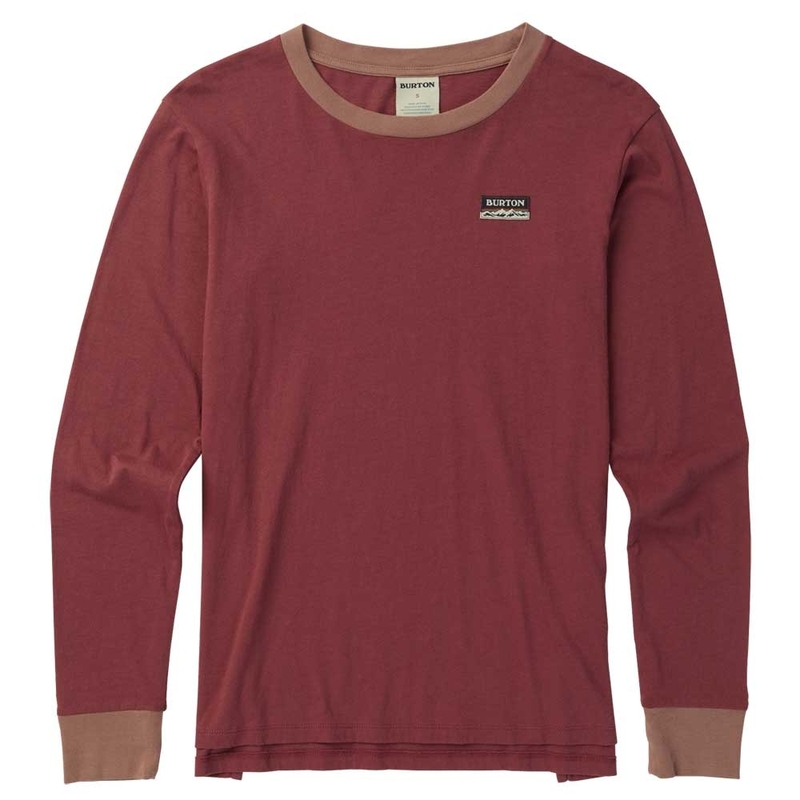 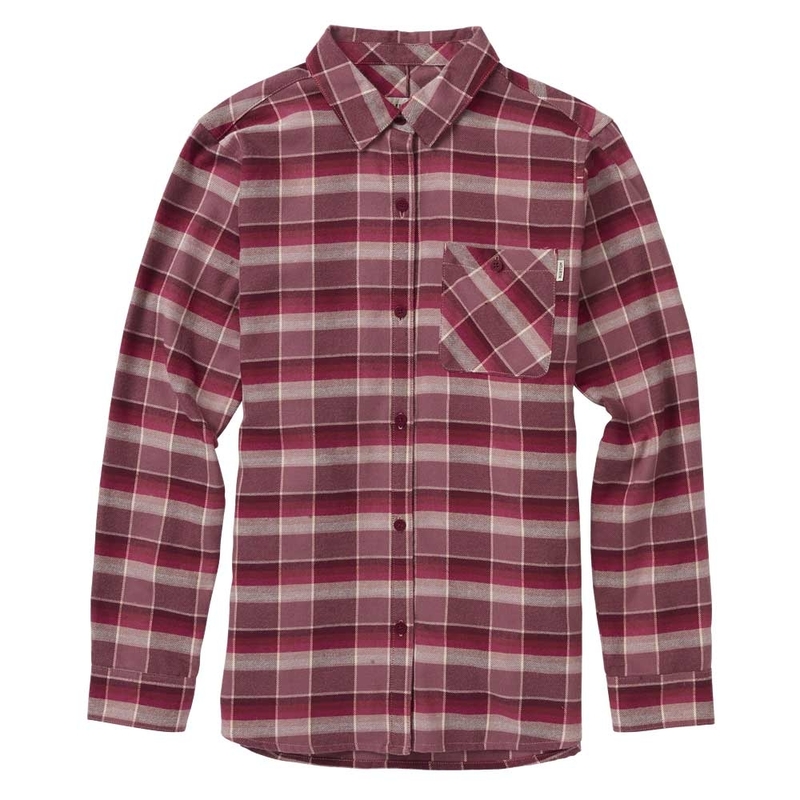 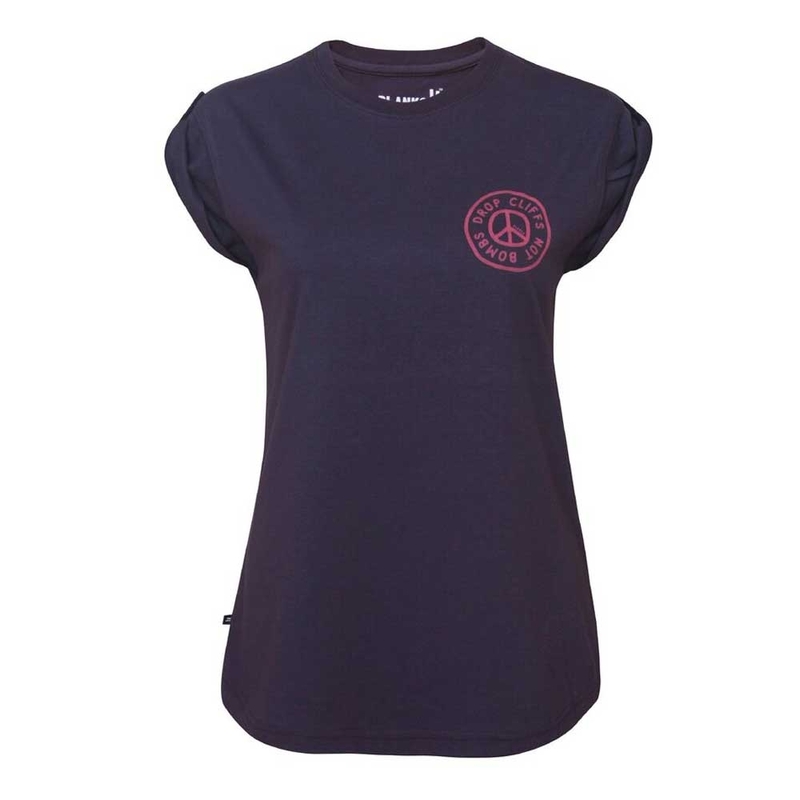 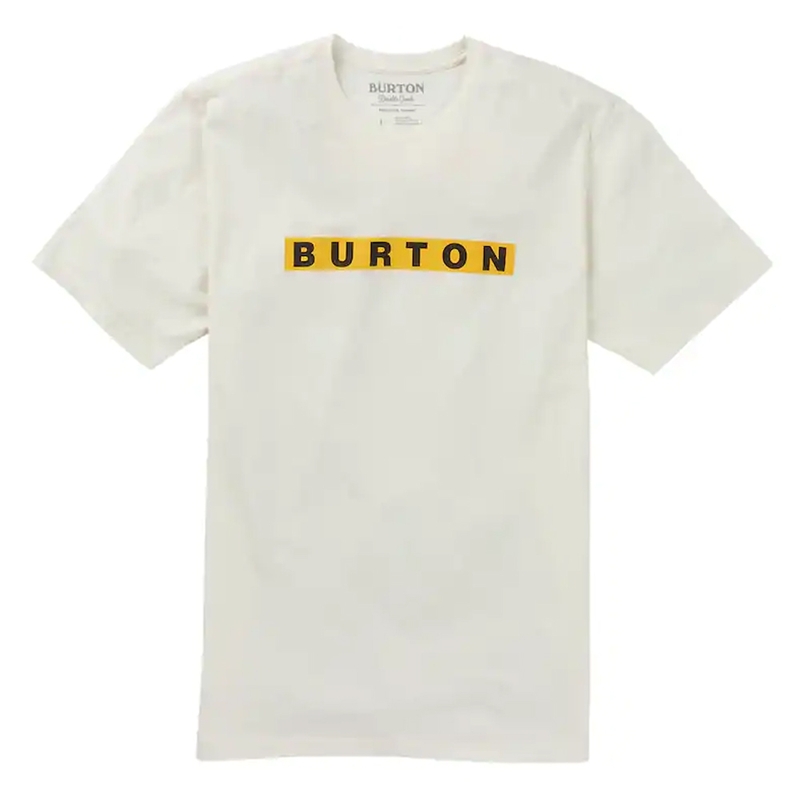 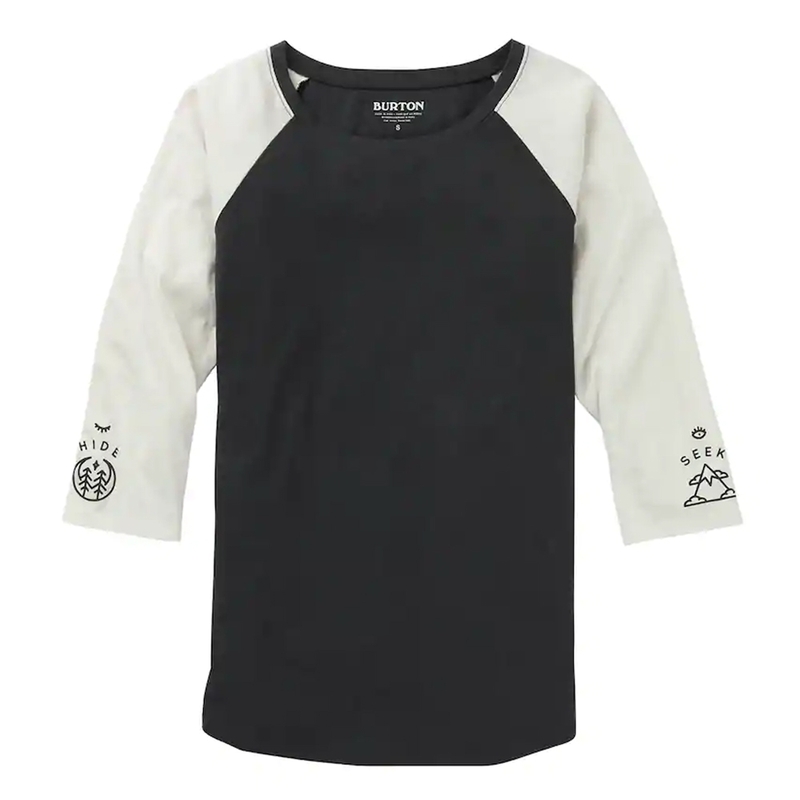 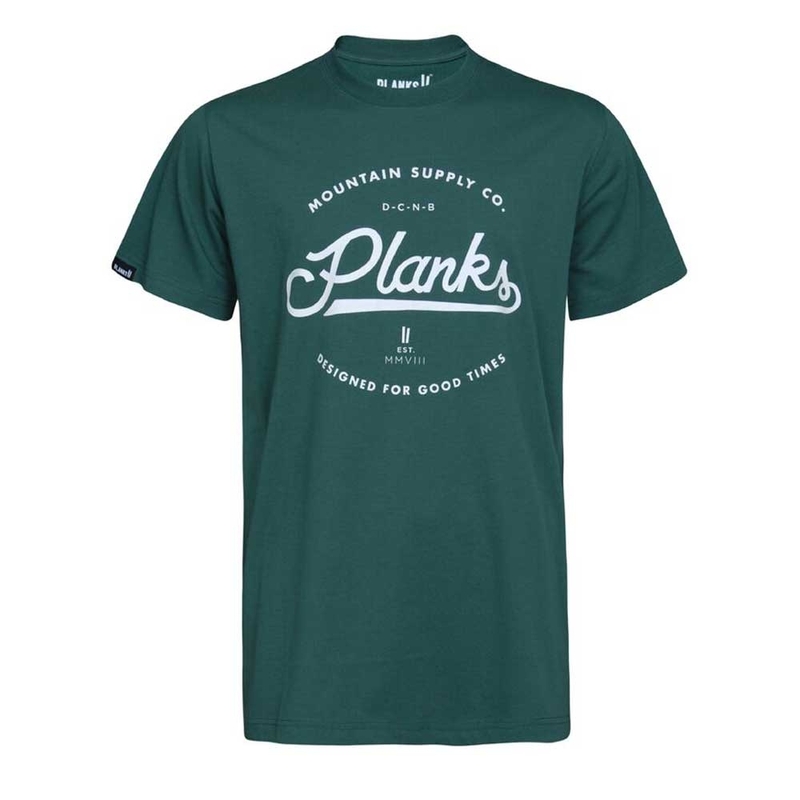 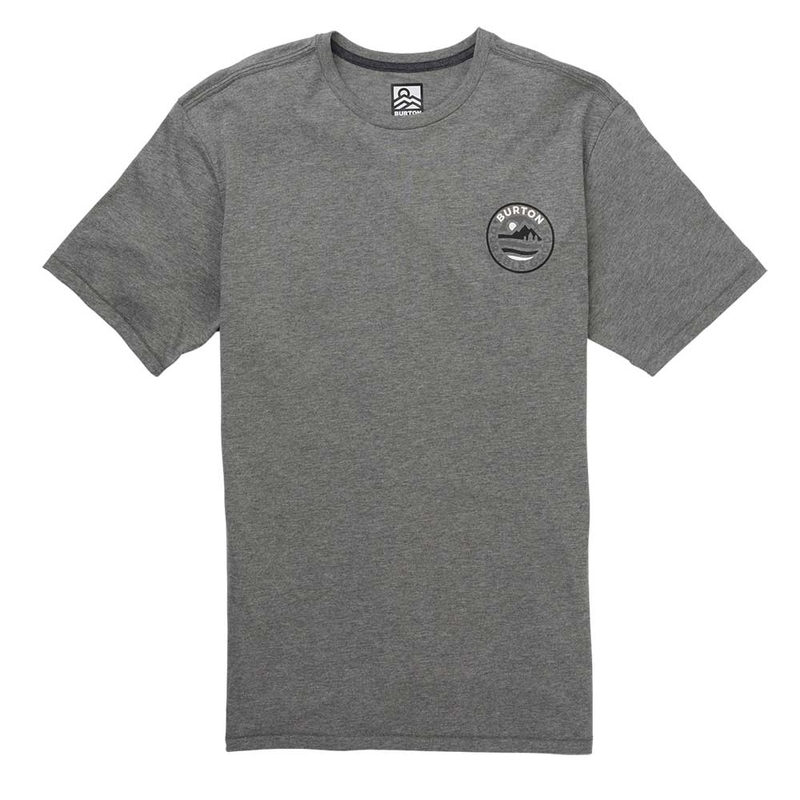 The Planks Peace LS T Shirt features a large colourful peace logo on the back with smaller version on the front and is made from 30 percent recycled polyester. 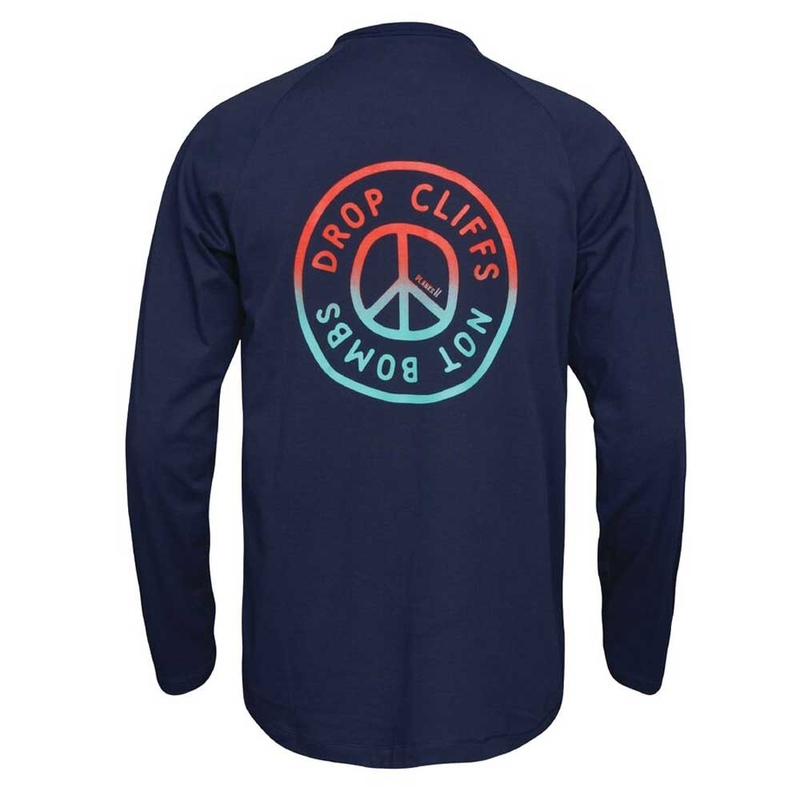 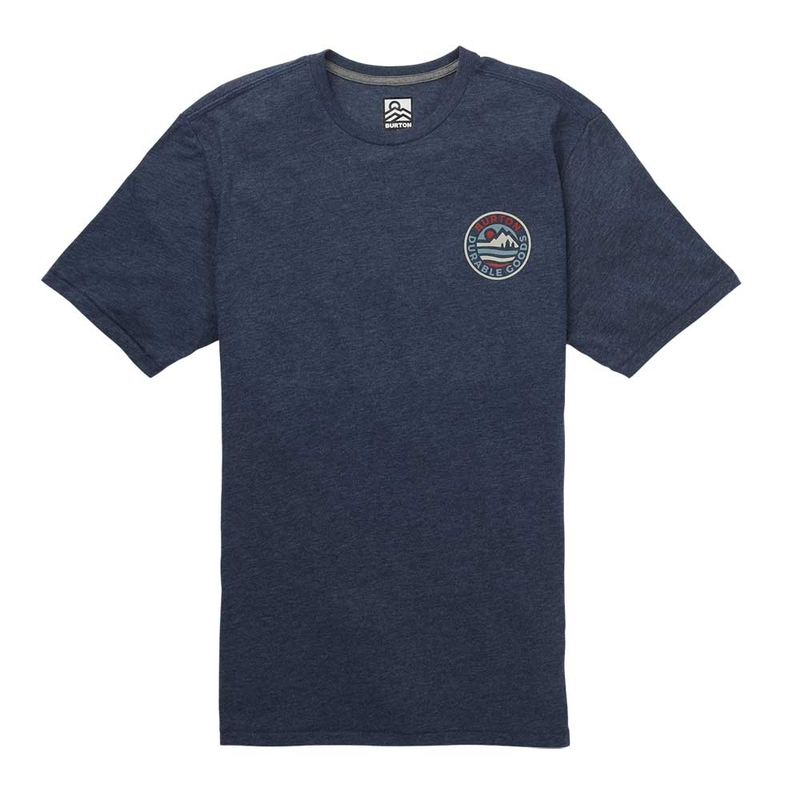 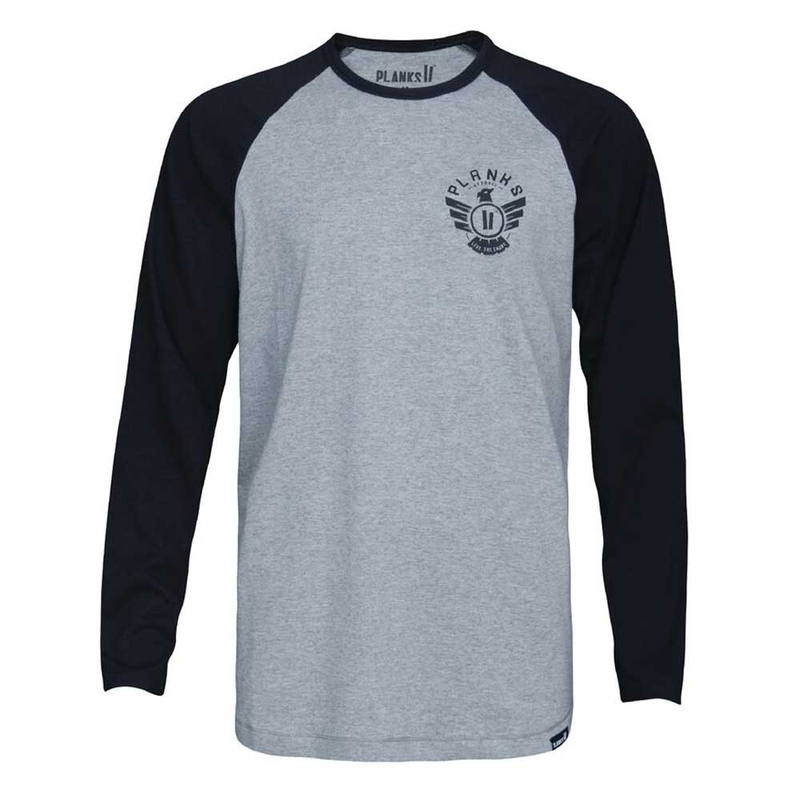 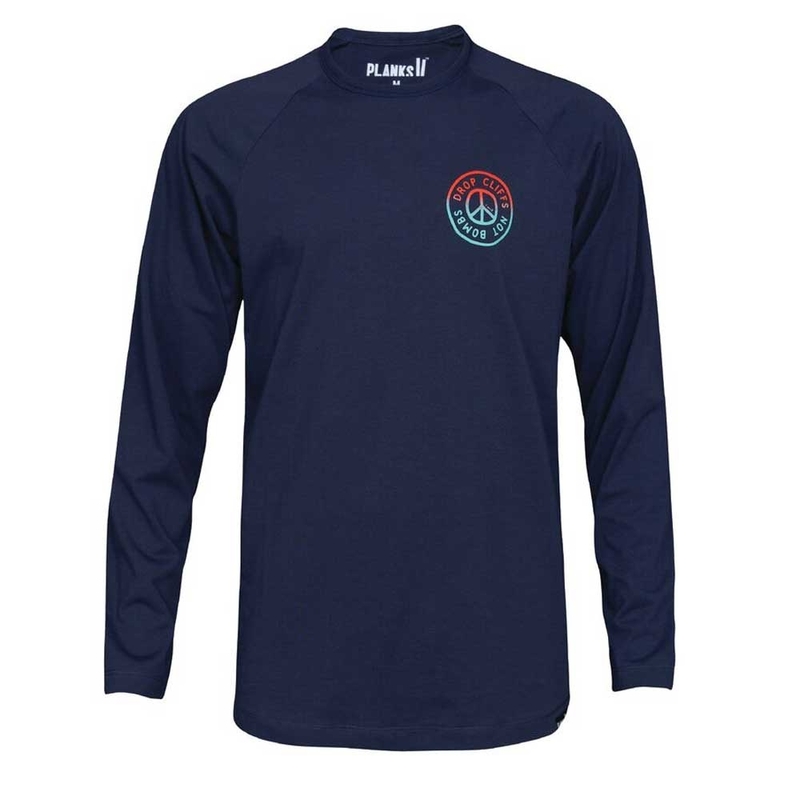 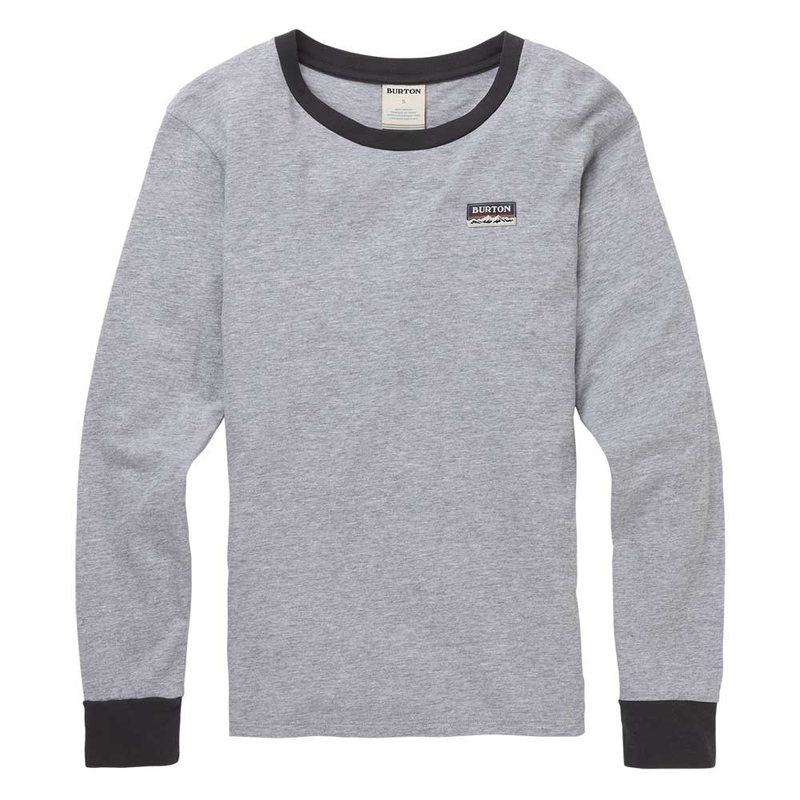 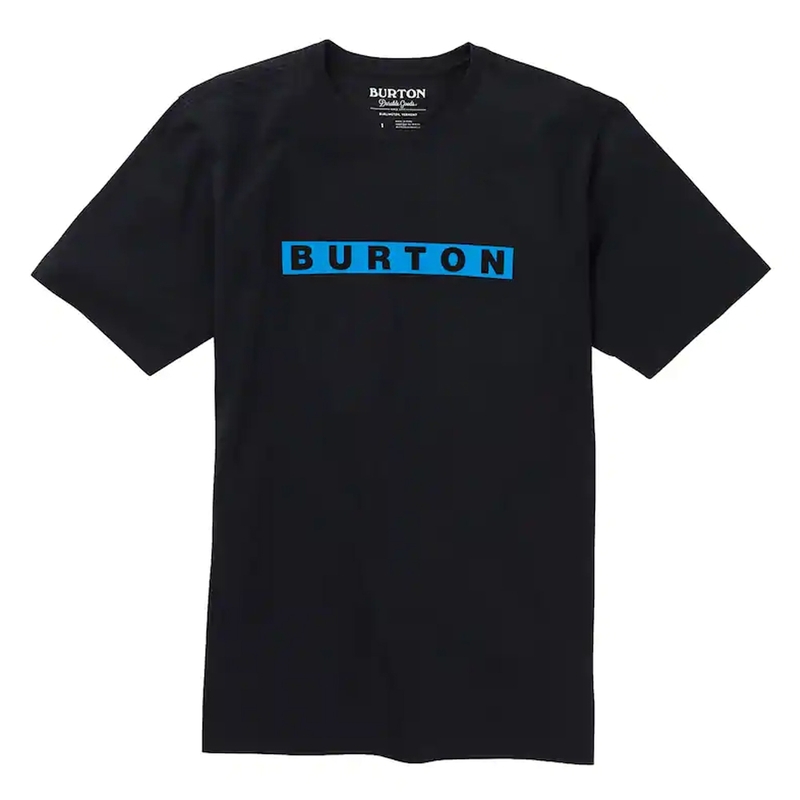 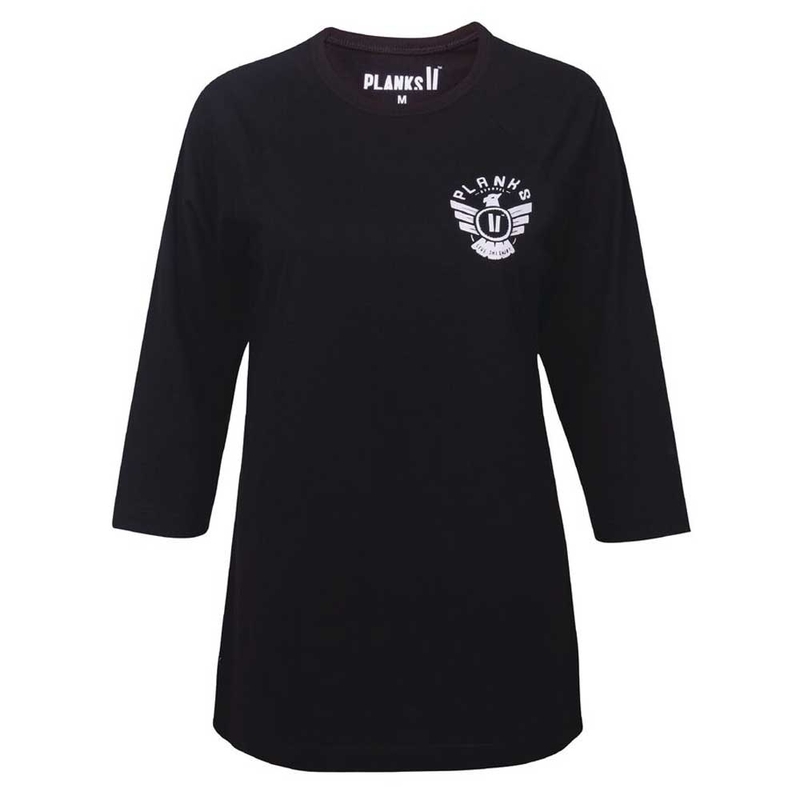 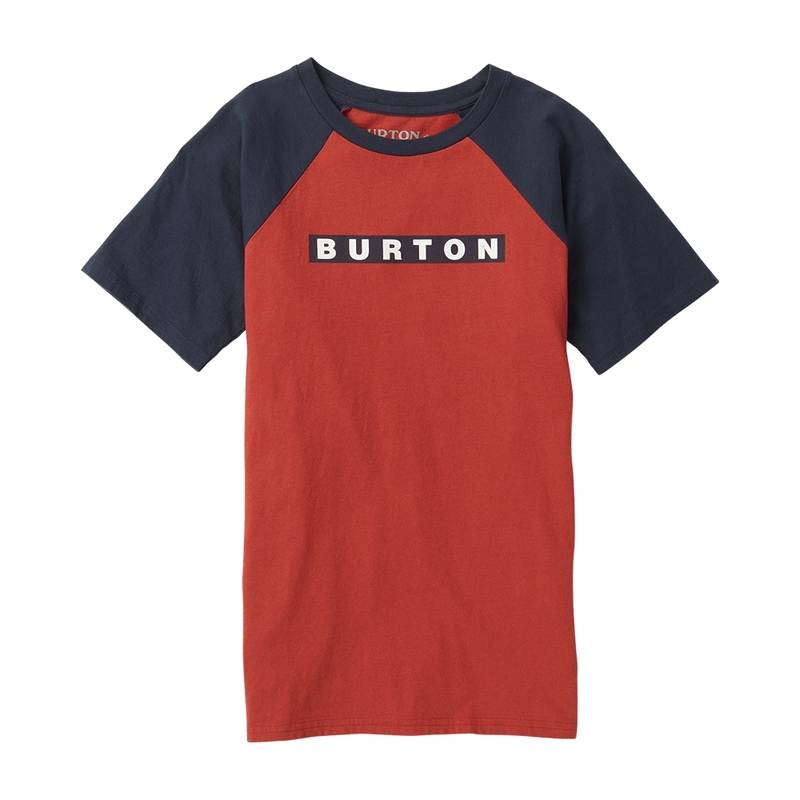 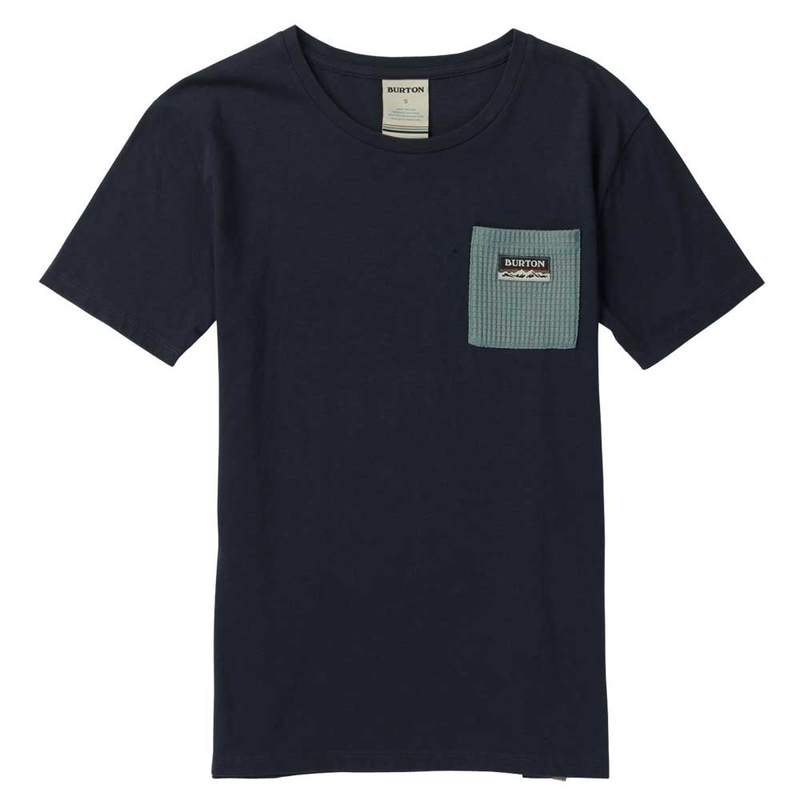 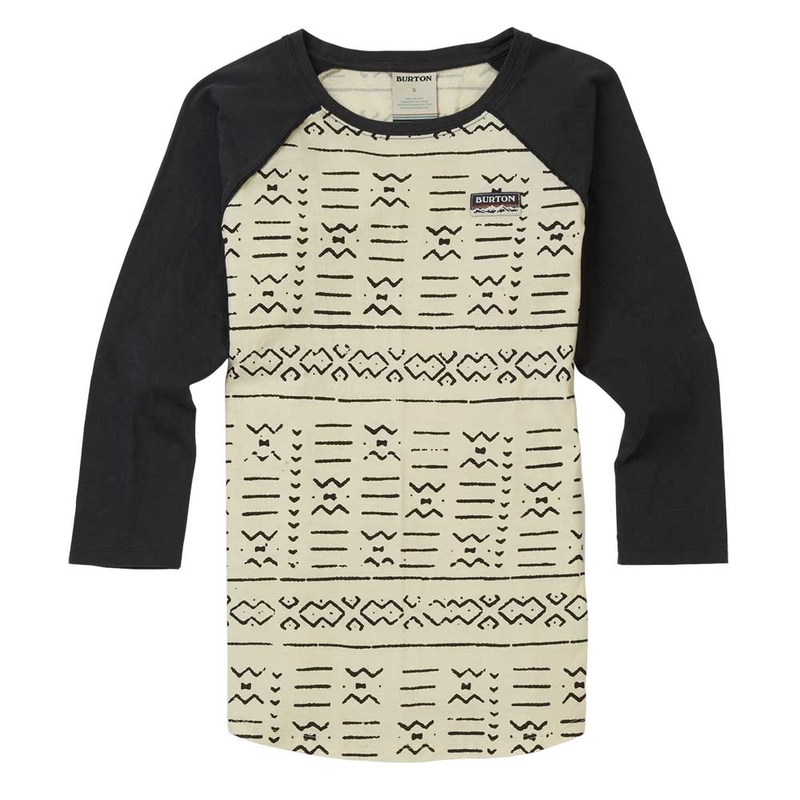 The Planks Peace L/S T Shirt Navy has a printed peace logo on both the chest and the back and is made with a mixture of 70% cotton and 30% REPREVE recycled Polyester. 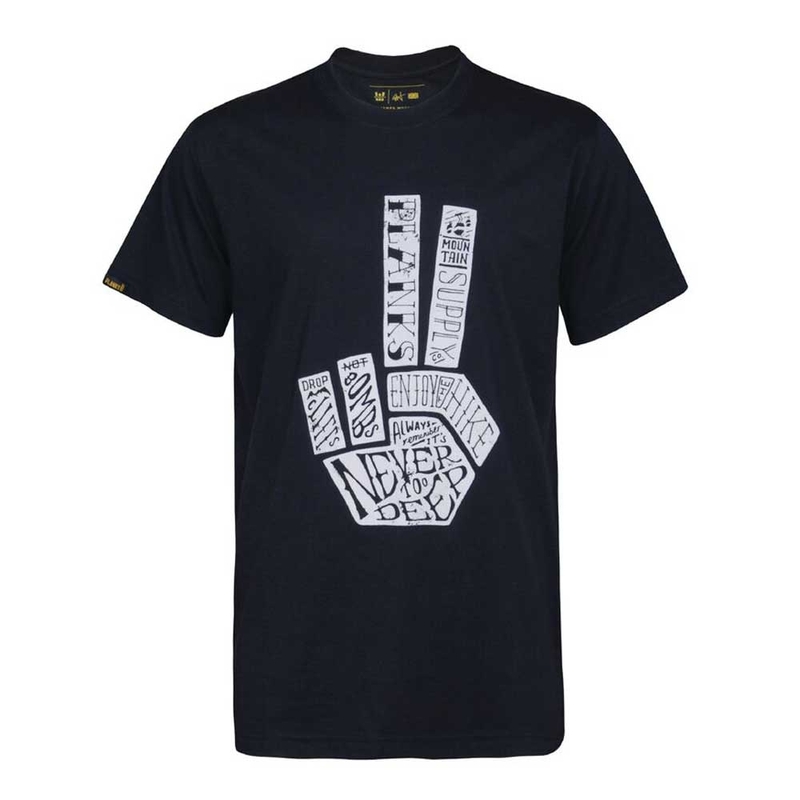 I great fit and design, you will spreading the peace and love all the time.